Film-maker, podcaster, musician or band? In a forest, church, or own home? Whatever your needs, wherever you would like to record, I have the ability to arrive at your location and carry out professional recordings. My equipment and capabilities allow me to provide a full location recording facility; I bring the studio to you. 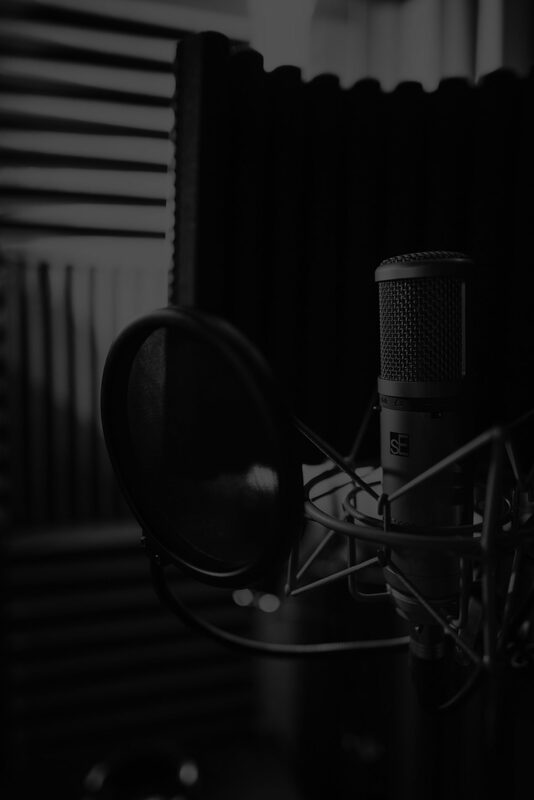 I work with various microphones to get the best audio capture possible at the location, and later with audio editing and processing, get the best possible audio production. Voice artist, singer, musician or band? I offer studio recording services for all audio production requirements. As in-house studio engineer based in Bury, Greater Manchester, all facilities and equipment details of what the studio offers, can be found by visiting: Red Wall Studios . 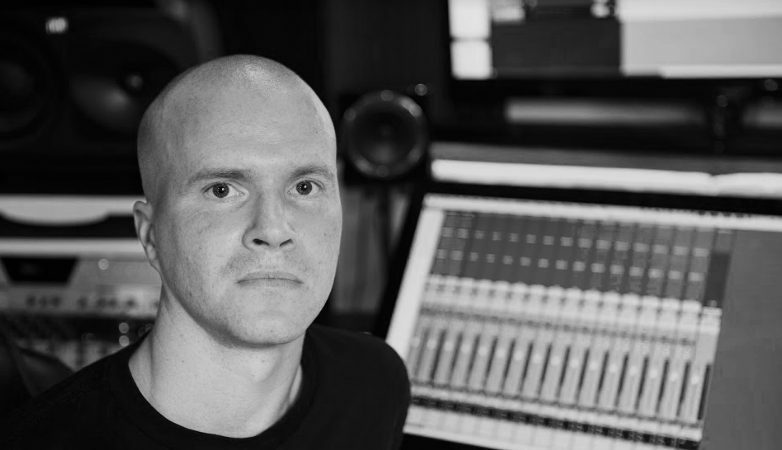 I offer sound design for podcasts, radio commercials, film, games, branding and more, for individuals and corporate clients. Binaural and 360 audio mixes can also be offered alongside standard stereo mixing. I offer full editing, mixing and mastering services, depending on your project needs. Send me your audio stems and I will remove breaths, correct timing and/or tuning and any other performance errors. A mixing and/or mastering service is also available via sending me prerecorded audio stems. I will turn them into polished professional recordings. Do you have recordings that are noisy and need cleaning up? Old cassettes, vinyl or videos that you would like converting to digital? Get in touch and we can discuss your options.